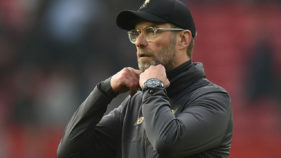 Liverpool manager Jurgen Klopp was left lamenting his side’s “bad, bad, bad defending” after a 4-1 loss away to Tottenham Hotspur on Sunday all but ended the Merseyside club’s title hopes just nine games into the Premier League season. 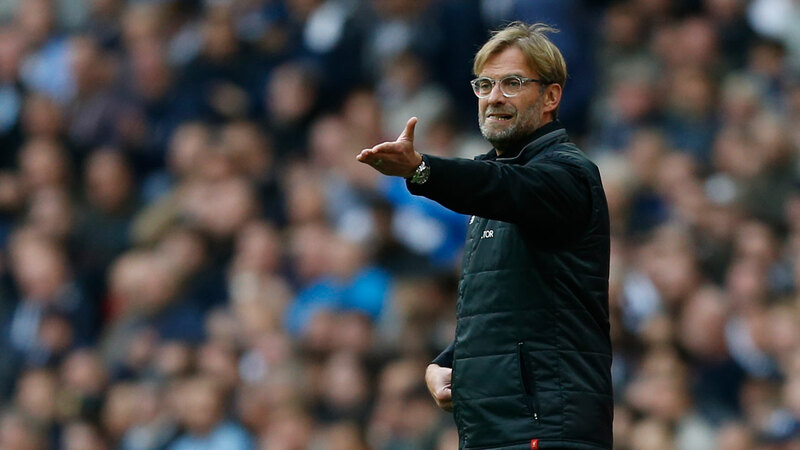 Defeat left Liverpool a huge 12 points behind leaders Manchester City, with Klopp’s ninth-placed side now below unheralded Burnley in the table. Harry Kane scored twice in each half, with Son Heung-Min and Dele Alli also on target at Wembley in between the England forward’s two goals. Mohamed Salah pulled one back for Liverpool in front of a record Premier League crowd of 80,827 that included Argentina’s all-time great Diego Maradona and basketball star Kobe Bryant. It took Kane just four minutes to open the scoring, setting the pattern for the match and Klopp told Sky Sports: “The whole game the whole result was all our fault — Tottenham was good, they needed to be good, but we made it much too easy for them. “The first goal was a little throw in and we are not really there. 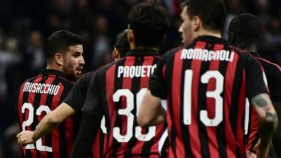 It was just really bad, bad, bad defending,” added the German boss, whose side thrashed Maribor 7-0 in the Champions League in midweek. Meanwhile delighted Spurs manager Mauricio Pochettino said: “It was fantastic, a fantastic performance, the players were fantastic and we started very well.